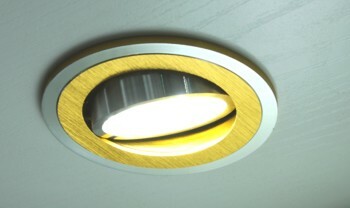 These will replace old fashioned halogen downlighters in a stunning gold and silver finish. 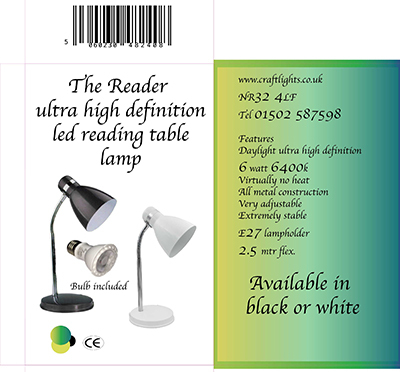 The price includes the LED driver, which simply needs to be connected into the mains. 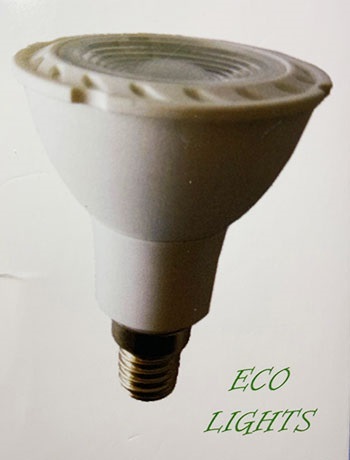 they are very low heat and also very low on energy consumtion.